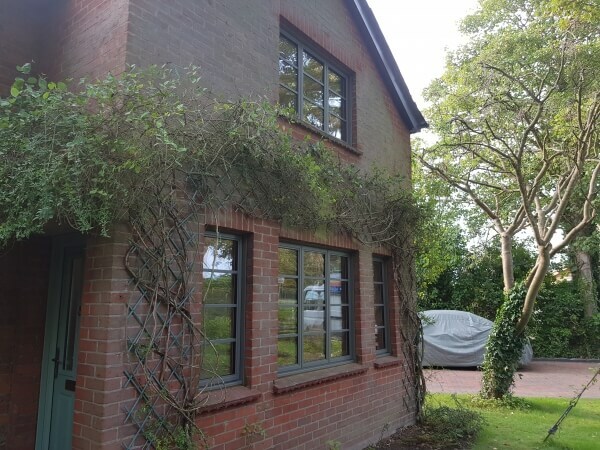 Many property owners require a traditional timber window frame, sometimes due to planning or environmental restrictions. Timber frames tend to be expensive, need regular maintenance and can be difficult to replace. 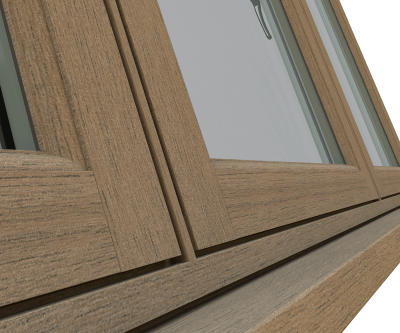 We at 1st Homes recognise the need to provide a product that can be foiled to look like traditional timber frames and offer a sleek and contemporary finish whilst incorporating all the thermal and security benefits of a Upvc window. 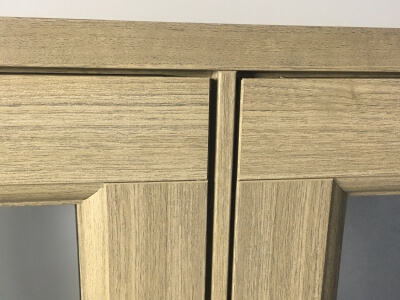 With the inside of the sash beautifully sculpted, wood grain effect foils can be factory fitted for an authentic timber facade, or you can choose flat foils for a more modern effect. There are many other style and colour options available too. We know that every home is individual and why shouldn’t your windows be too? 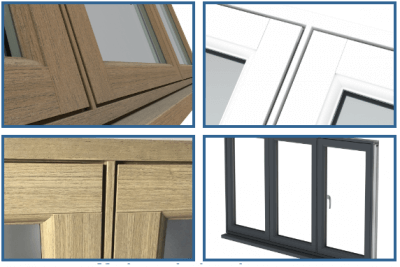 Flush sash windows from 1st Homes come with a wide variety of colour and finish options to help you create the perfect look for your home. 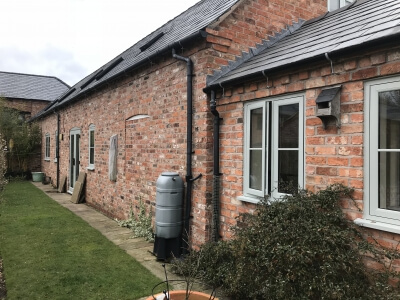 As well as providing exceptional security and efficiency, our triple glazed windows can hold an additional two degrees of internal temperature, keeping your home warmer for longer, you’ll also notice massive benefits in noise reduction. All our installations are backed by a 10 year independent warranty – protecting you for the long term and improving the value of your home. With flexible finance options available we really are the clear choice when improving your home. 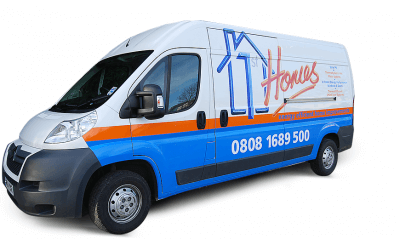 1st Homes Limited are authorised and regulated by the Financial Conduct Authority. 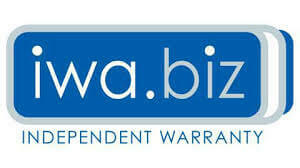 We are a credit broker and not a lender, offering credit facilities from a panel of lenders. Foils are specially made lengths of film that offer the appearance of a woodgrain or smooth surface, and are available in a huge choice of colours. Be sure to ask our expert advisers for more information. Our fitting teams will always strive to deliver your project as smoothly as possible and give 110% at all times. 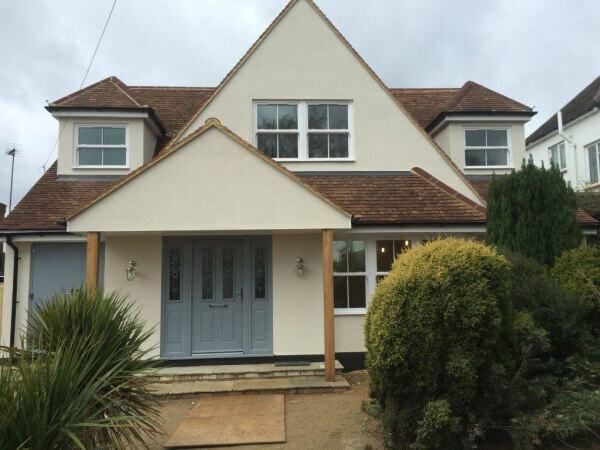 We offer a broad range of choices and specifications in both aluminium and Upvc. Both are of superior quality and come with a massive range of options for you to choose from. This ensures you can make the right choice for your home. Unsure of what style you require? Get in touch and let us help you or simply book a quotation to fit your schedule. Copyright 2019 1st Homes Ltd | All Rights Reserved | 1st Homes Ltd 2nd floor, Lisle House, Red Lion Yard, Colchester, CO1 1DX 1st Homes Limited are authorised and regulated by the Financial Conduct Authority – FRN 680683. 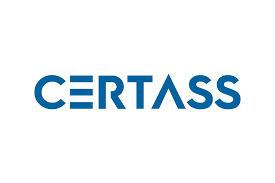 We are a credit broker and not a lender. We offer Credit Facilities from a panel of lenders.